Going in a big group to the races?. Planning on attending the Newmarket races as a group? We can help. Work – if you’re looking to make a full day of the corporate hospitality options available, along with the racing and all the culinary and liquid delights that come with it, Myhills is here and ready to help. If you have the portable fridge and treats to put in it, we’ll plug it in and make sure your food and drink is available whenever needed. 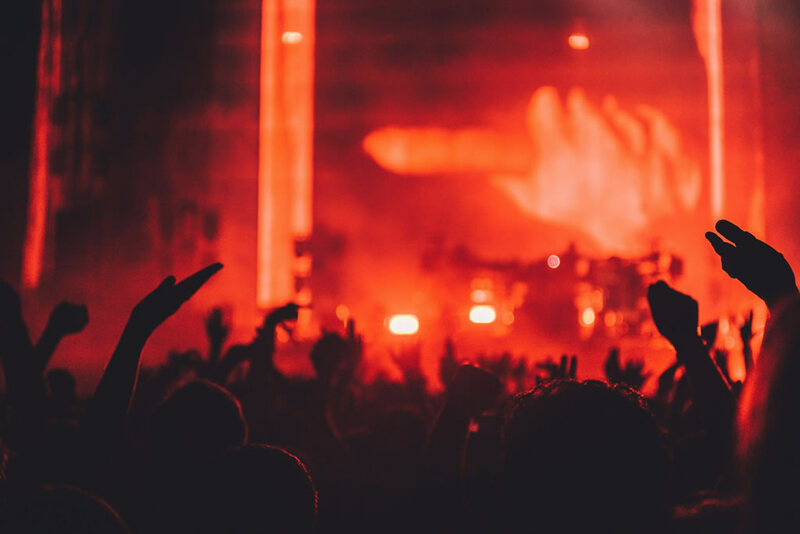 Play – if you’re ready for a distinctly more casual affair with friends, which involved a famous Newmarket night of singing and dancing, Myhills Minibuses is ready to meet your needs. We’ll be there to drop you off, be ready with your coats and wellies if the weather changes and in the right place at the right time, ready to whisk you and your tired feet home afterwards.